In stock 192 items in stock. Would it be possible to use this to connect a battery to a female usb port? i bought these to use with the EL-sequencer. They are a little difficult to seat because of their size (2mm centers) but if you want 8 connectors on a board that's what you'll live with. they are a little tight and you need to really wiggle them in and out. 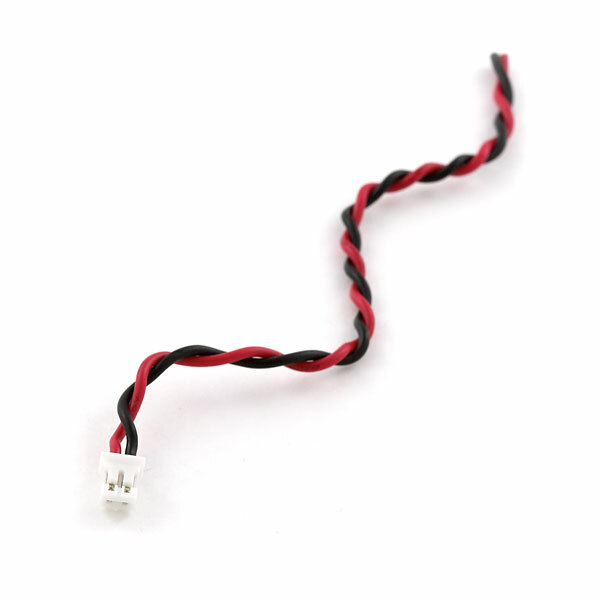 sparkfun wish list - make these with zip-cord style wire instead of this twisted, and longer lengths. 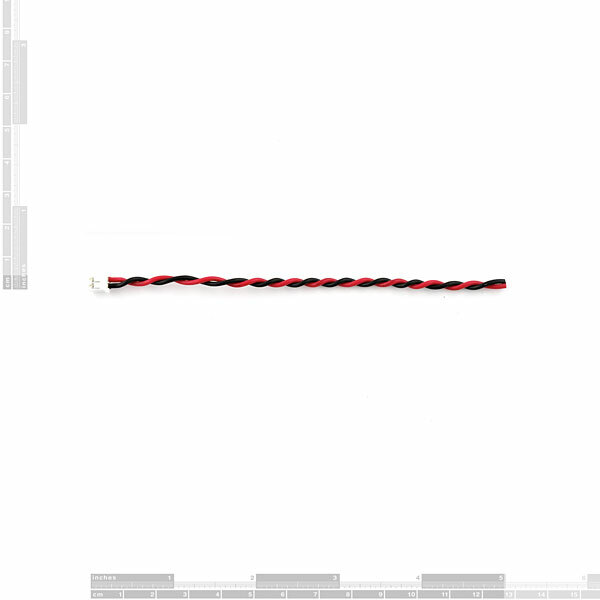 sell them as 12" extension cords with male/female so that el-wire can be extended. sell the female side as well. Can you please tell me if this jumper fits the EL Escudo Dos? Yes, the EL Escudo Dos uses these connectors. They are JST PH, you can find others on our site by searching that. The connector on mine seems to fit EXTREMELY tightly in actual PH headers bought from JST (not just clones.) Like, you need to use pliers to get it out. Has this happened to anyone else? If you've ever tried to pull a JST connector from a JST socket you'll find it's incredibly difficult. This is because JST connectors were designed to be used deep inside electronics where a battery or component may need to be changed only once or twice within the lifetime of the product. A very strong, firm connection was more important than ease of removal. We use JST connectors specifically because they have such great holding and are so compact! Does anyone know if this JST connector fits on the Li-Po Battery charger/booster that is sold by Sparkfun? It will- this is the 2mm pitch version. 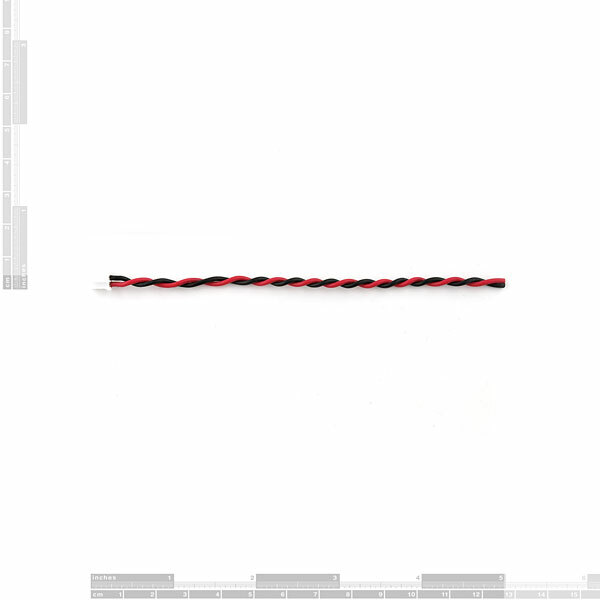 http://www.sparkfun.com/products/9914 works as well; sometimes the untwisted wires are a little more useful, and it comes with a male header, which this one does not. Got some in hand: Mine are 24 AWG stranded with very short pre-striped and tinned ends. Some UL data matching my pigtail wires. What type of wire is used in this cable? What gauge, whether stranded or solid, etc. Thanks.